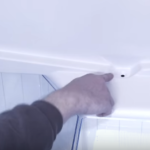 You are getting water in the fridge, which is collecting at the bottom or in the storage, and all your stored items are wet! 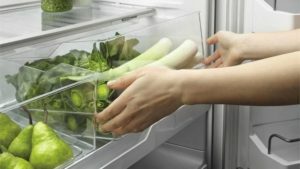 Every time you open refrigerator storage drawers, you notice drops of water everywhere on the walls of the storage compartment. Something is wrong! You try to place clean paper towels in the drawers to keep fruits and vegetables dry. However, next time the towel is soaked with water! Water is also collected at the bottom of the refrigerator. The cause is in the blockage of the drainage hole. It is located in the back of the applia nce, above these drawers. Usually, when everything is normal, the water runs down the gully and into the hole. However, food remnants or dust can get into the hole and cause blockage. After cleaning, you can use some mild sterilizing fluid, to prevent bacterial growth. 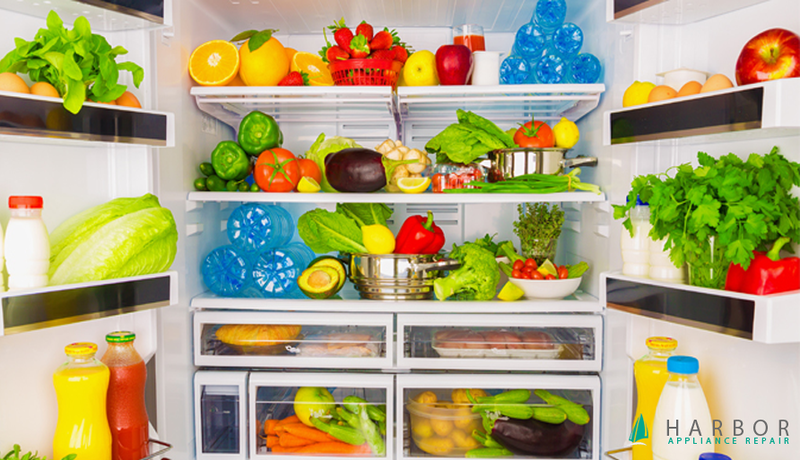 However, if you want full diagnostic and repair of your fridge problems, Harbor Appliance Repair is just a call away 1-800-926-6117!